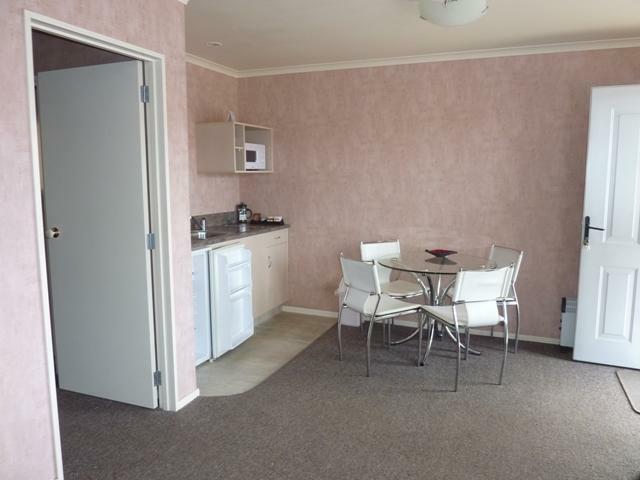 Main Highway location plus town centre handy to shops, restaurants & cafes. 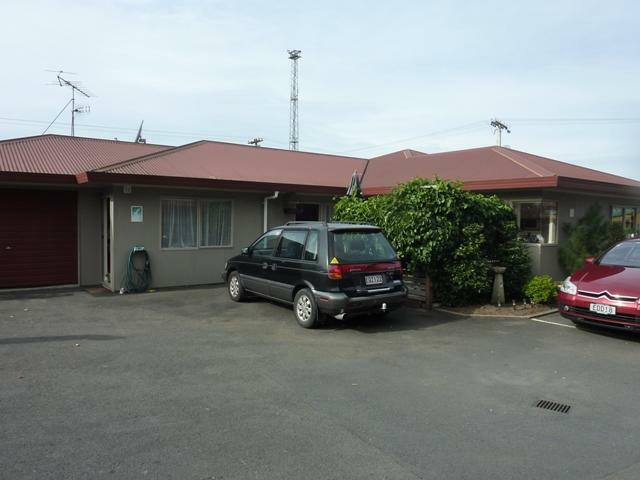 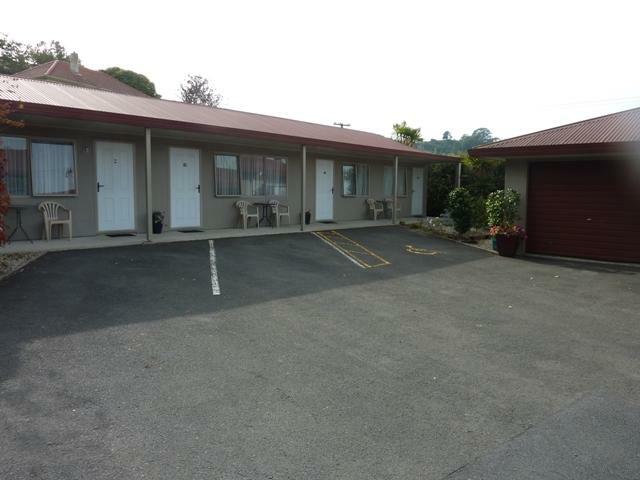 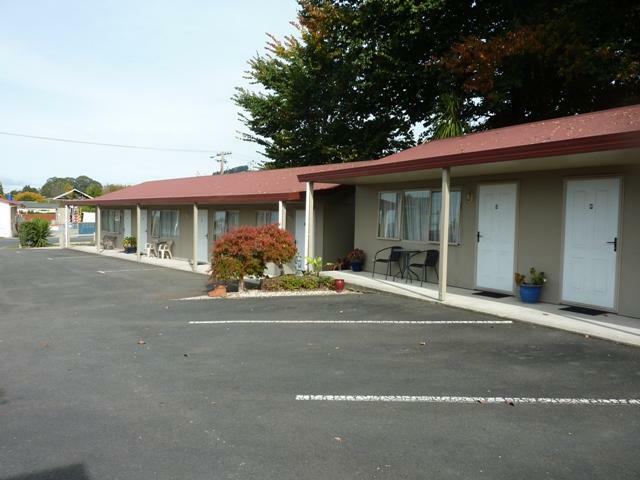 12 motel units consisting of 6 Studio, 6 One Bedroom plus 3 Bedroom owners home all ground level. 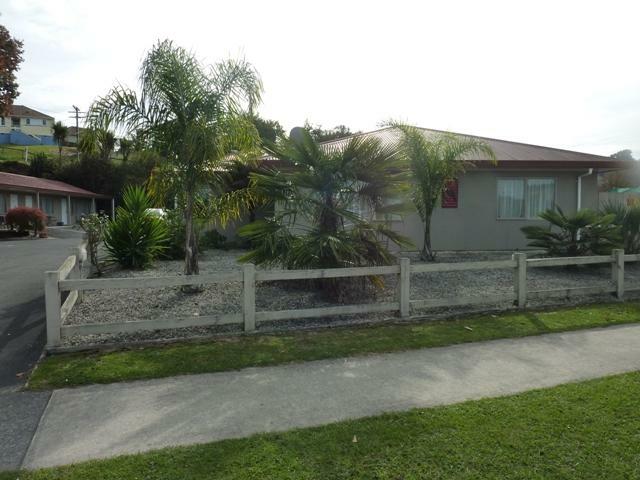 Realistic rental plus long term lease. 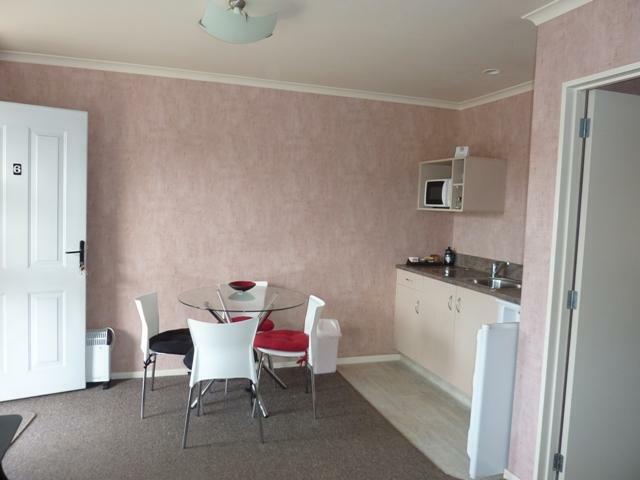 Showing a ROI of 22%. 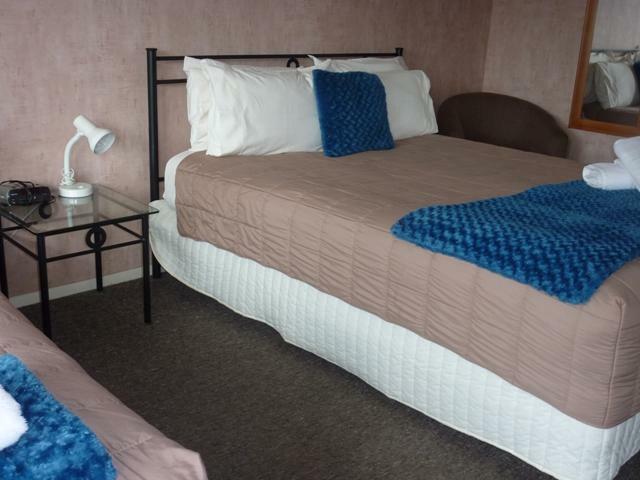 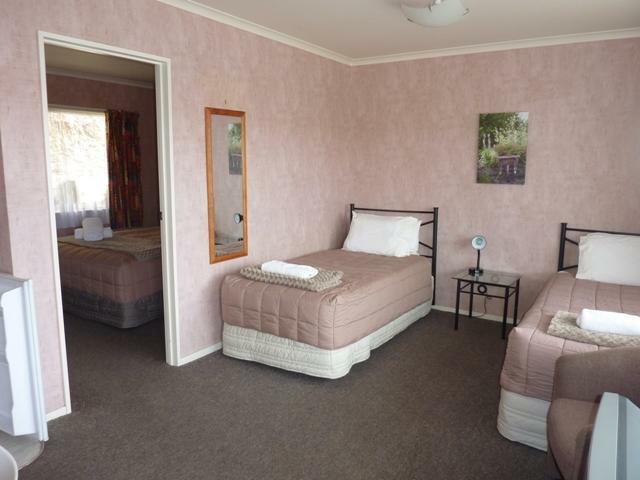 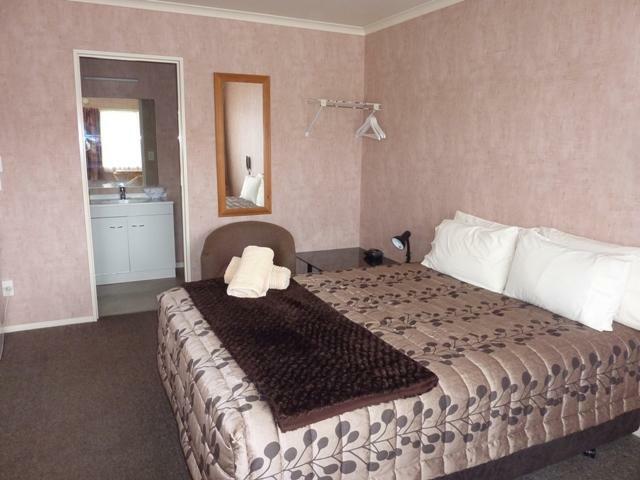 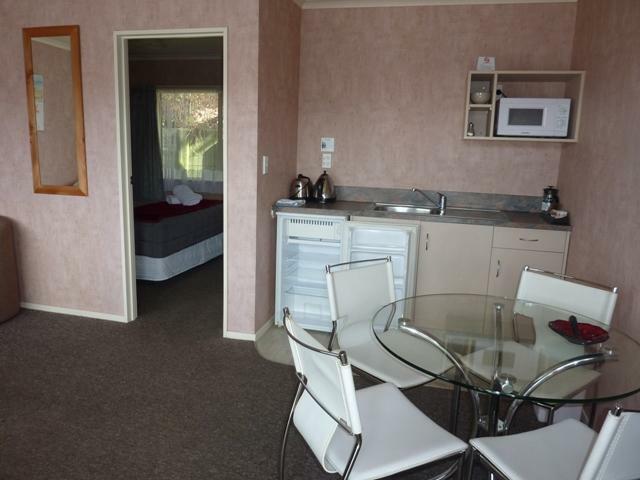 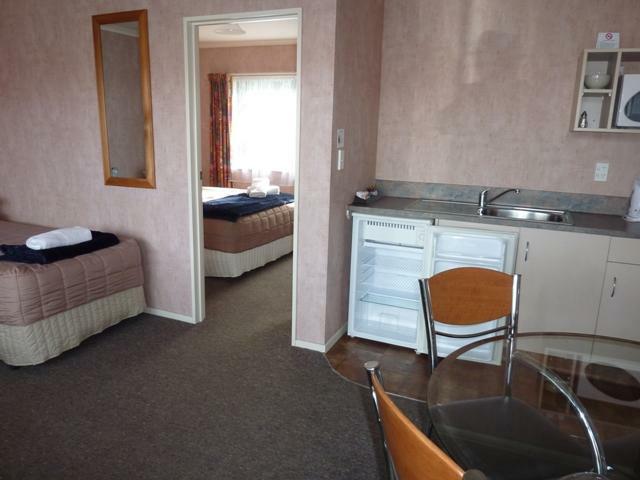 Situated in Te Kuiti where tourist holidaying guests stay to explore Waitomo Caves drive to Mount Ruapehu skifields. 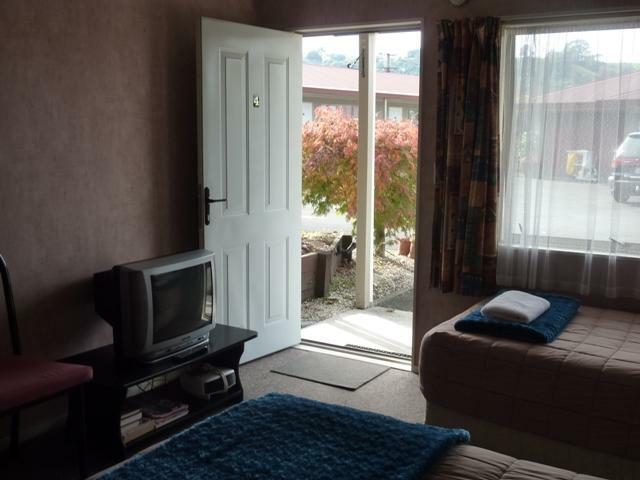 The area offers plenty of attractions for tourism & outdoor walkways + cycle trails not to over look the steady corporate guest trade. 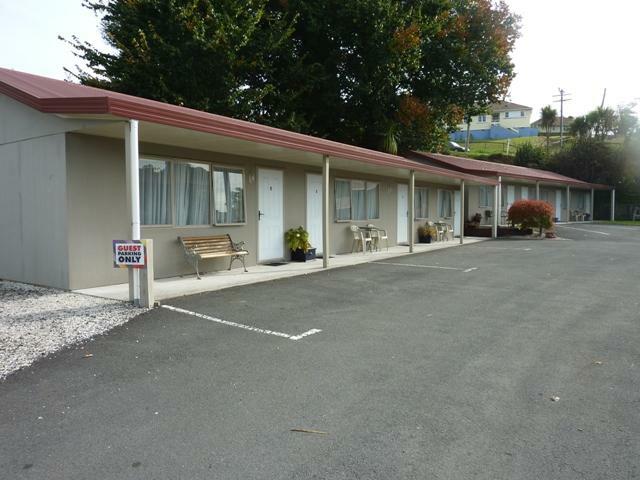 For buyers looking for an established easy to manage motel must inspect this motel complex new to the marke.